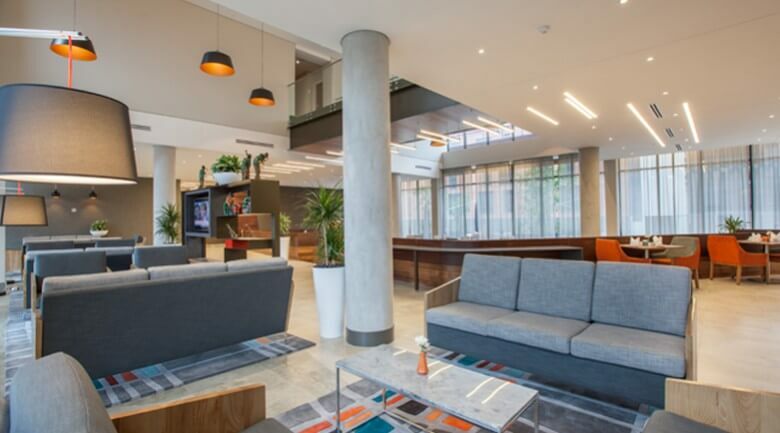 a coffee shop and a bistro-style lounge. 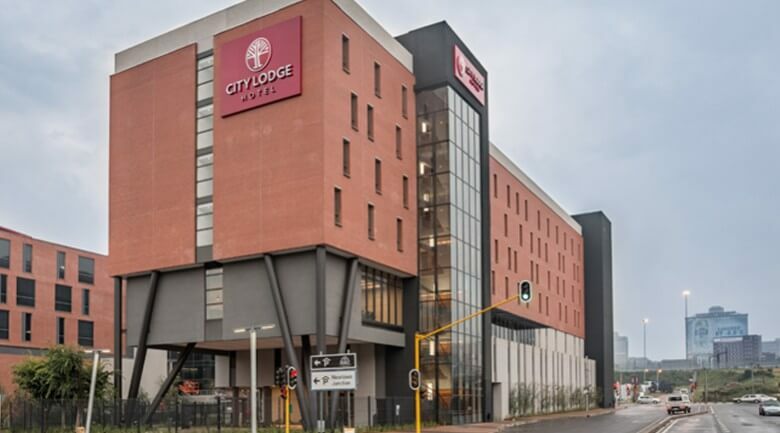 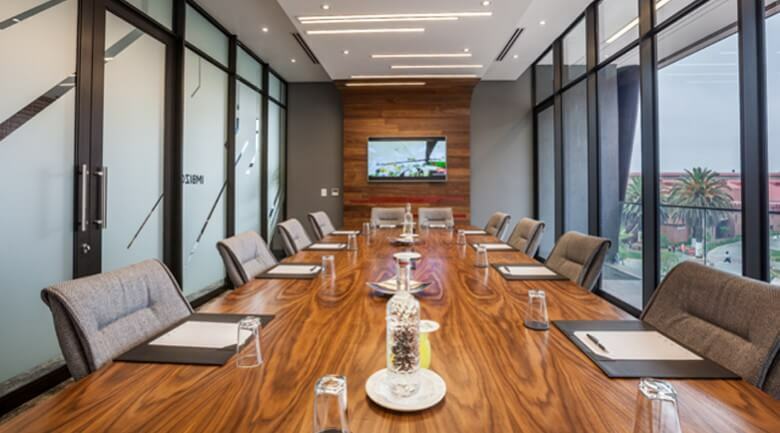 Hotel number 57 in the City Lodge Hotel Group, it is ideally located adjacent to the Newtown Junction shopping centre and the African Museum and within easy reach of attractions such as the World of Beer and the Market Theatre. 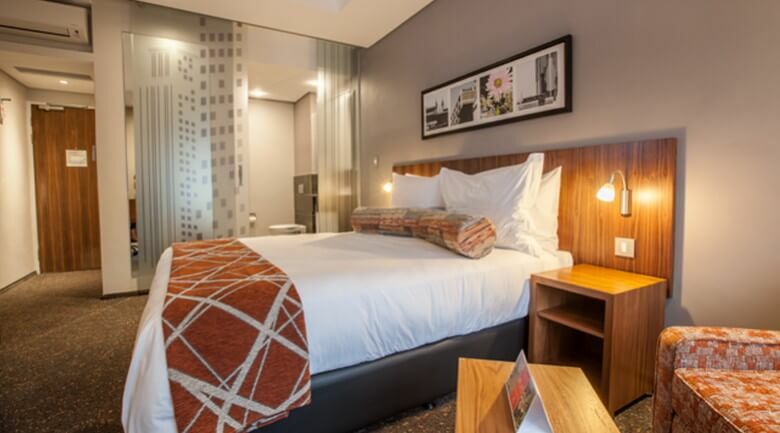 Situated in the vibey area of Newtown on the western side of Johannesburg’s bustling CBD.